Looking for Dota Auto Chess Candy codes? 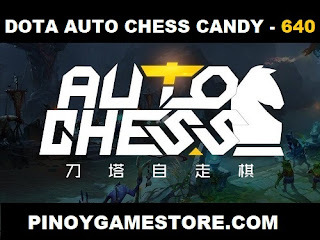 Pinoy Game Store is an authorized seller for Dota 2 Auto Chess Candy. 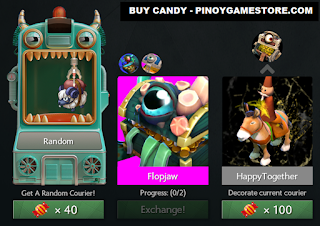 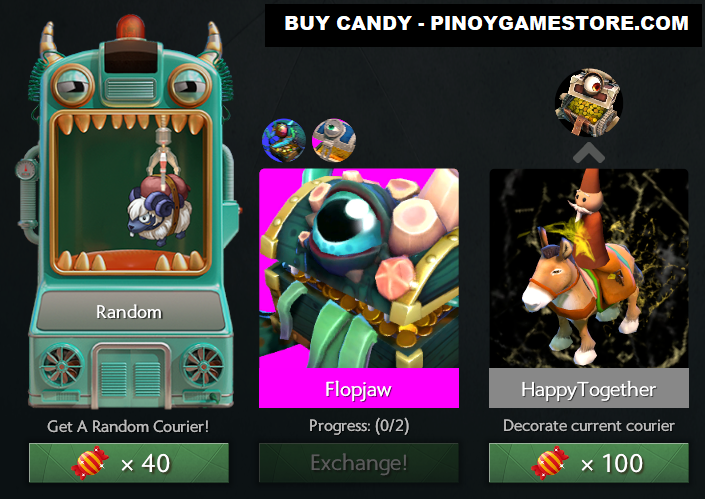 If we're not online, you can buy Dota Auto Chess Candy from AutoChessCandy.com. 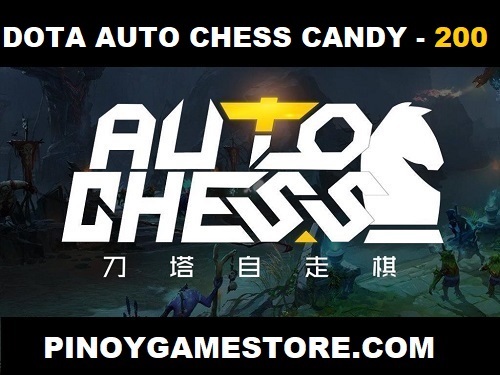 Use the "PINOY" promo code to get it at a discounted price. Buy Dota Auto Chess Candies and get that courier / courier effect you want without grinding. 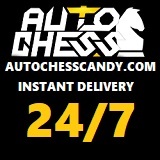 For loyal customers, we have discounts.